Ever since first drop of Islamic oil spewed from the land of Saudi Arabia, the US government has been bowing down to the hate preaching Saudis. To the point of, that appeasing them is more important than the lives of US citizens. 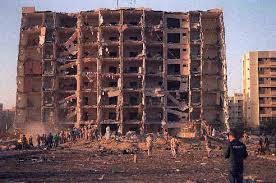 Back in 1996 Islamic terrorists stuck Khobar Towers in Saudi Arabia, killing 189 US Airmen, and injuring approximately 500 more. In fact, Clinton’s own FBI director, Louis Freeh, says the former president let down the American people and the families of American victims of the Khobar Towers terror attack in Saudi Arabia during the Clinton administration. After promising to bring to justice those responsible for the bombing at Khobar Towers – a bombing that killed 19 and injured hundreds — Freeh says Clinton refused to personally ask Saudi Crown Prince Abdullah to allow the FBI’s leader counterterrorist, SAIC O’Neill, to question bombing suspects the Kingdom had in their custody. In an interview with CBS’ “60 Minutes,” Freeh said Clinton failed to seek Saudi cooperation with the investigation into the Khobar Towers attack, which killed 19 U.S. airmen. He said Clinton instead pressed then-Crown Prince Abdullah, now king, for a donation to his presidential library — a charge the former president’s spokesman and a former adviser told CBS was false. Guess what friends, no matter what Clinton’s former spokesperson said, he did get that donation! Saudi Arabia donated $10 million to $25 million, and Norway’s government contributed more than $5 million. Other large donors include director Steven Spielberg, the foundation of computer mogul Bill Gates and the charitable foundation of singer Barbra Streisand. Now we flash forward to today, with our Islam loving “President” Obama at the helm. 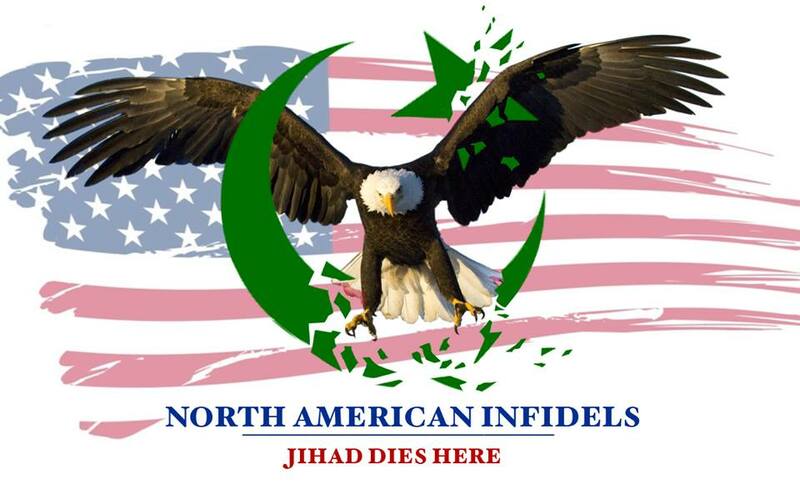 Unfortunately as of now, the Saudi are the puppet masters, and our government is “lead” by their puppets…..
← Logan’s Warning ~ North American Infidels Update! If Americans want to defeat Islam, learn the US Constitution, it shows us many ways….